atmosphere and hightened emotions over that of typical run-and-gun mechanics. collection of new screenshots and concept art. 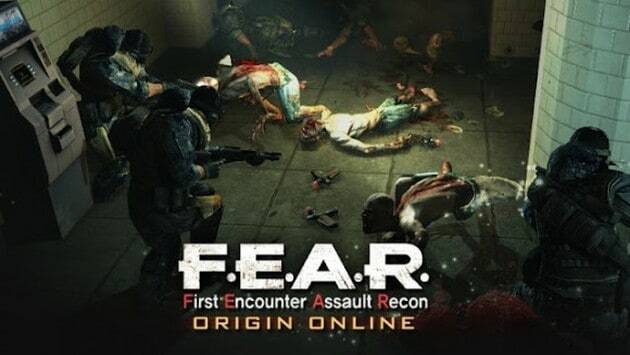 check the new F.E.A.R Online screenshots below.